The Central Bank of Nigeria has given customer-friendly directives to commercial banks in the country. Among them is that they should make account opening processes less cumbersome by reducing the minimum account opening amount and the minimum operating balance. All these are part of the cashless economy drive. As enticing as this might appear to the banking populace, only a few of the banks have fully complied. 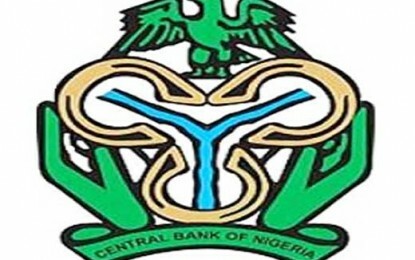 Find below the list of banks operating zero balance and their account opening requirements for the two generic types of bank account, savings and current accounts. control of their money. GTB not only operate on zero balance, they also charge nothing as Commission On Turnover (COT). ==>1. Proof of your residential address which is normally a utility bill that bears the address on the account opening form as your residence address or contact. For most people, electricity bill or water bill is sufficient. Other city dwellers may be able to produce waste management, like LAWMA (or its agents) bill. Any of these bills should be current; issued not more than three months ago. Tenement rate or even rent receipt can suffix here. ==>2. Mode of identification, which can be any of the National Id Card, a valid drivers’ licence, an international passport or a voter’s registration card. ==>3. 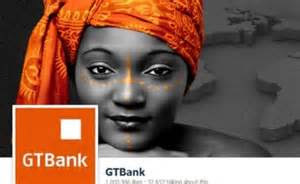 For current account, you need two referees having a current account with GTB. But for savings account, you don’t need a referee. ==>4. Visitation report (to your residence). Zenith Bank also did not ignore completely that directive. Because of its professionalism in banking and respect it commands in the committee of banks, it can’t just stoop as low as operating on zero opening and minimum balances for all its account. Of course, to open an individual current account you will need zero naira, though it is not so with some of its modified accounts. 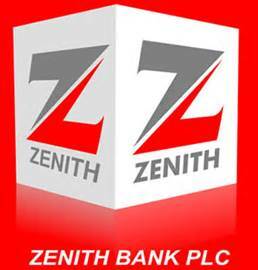 But Zenith does not fix a minimum balance, meaning that your current account can read ₦0.00. For savings account, however, you must maintain a minimum balance of ₦500, though you don’t need any deposit for the account to be opened. Requirement: It is essentially the same as GTB’s. Known as The Pan African Bank, they have very customer friendly operations. Their savings and current accounts opening requirements are like that of many other banks. Though you will need a minimum of ₦5,000 to open a current account, they allow a minimum balance of ₦0.00. It’s not the same with savings. The minimum balance for savings account is ₦500. Requirement: Like those of Zenith and GTB. FCMB incorporates private banking services, private customer current accounts, savings, deposits, investment savings products, custody, credit and debit cards, consumer loans and more under two categories of savings and current account. Since it operates basically on and with money, it doesn’t throw all these modified accounts opened to zero balance. A visit to its site at http://www.fcmb.com will show you some of these accounts that can either be opened or operated with zero balance. Requirement: It is almost the same with other banks above apart from the fact that introduction letters are required from each of the referees in case of current account. 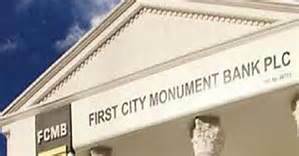 Alien resident’s work or resident permit has to be sighted. Also, it requires just one passport photograph with name and signature appended at the back. Modest bank claiming to lead by example, setting new standards and challenging the status quo, the bank claims to be blazing the trail in banking and bringing the change for all to enjoy. 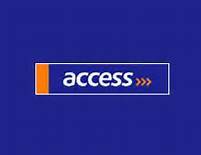 Though ₦10,000 is needed to open their individual current account, the minimum balance is zero. You can withdraw all the balance in your account whenever you need it. Their Savings Account also operates on zero balance and the minimum balance for Instant Savings (Tier 1) is also zero naira. Formerly known as Platinum and Habib, they tried to maintain the banking traditions of their progenitor. They provide credit, treasury and account opening services. Some of their modified accounts like Quick Save Accounts in different types allow zero opening balance and zero minimum balance. The amount of interest will depend on how much you keep as balance and for how long. Requirement: It bears semblance with those of other banks. The only difference is that they accept trade association membership card as mode of identification. 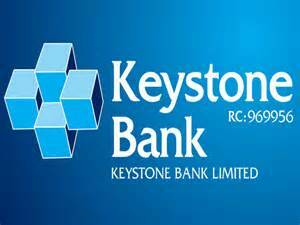 This is one of the largest and oldest banks in Nigeria. 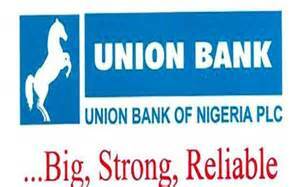 Formed by merging of Union Bank, Union Merchant Bank, Broad Bank and Universal Trust Bank, it still maintains wait-and-see attitude of the traditional banks. It also allows zero minimum and opening balances in one of its accounts. Requirement: Just like Keystone Bank, it allows any Id card issued by any registered company or association for savings account’s mode of identification. The terms and conditions of most of these banks are not very clear. In some cases, their aggressive marketers hawking account opening forms around the streets may not be able to explain into details these issues of minimum and opening balance and account opening requirements. Customers are greeted with shock after their initial deposit to these banks when they fully realise what they are in to. 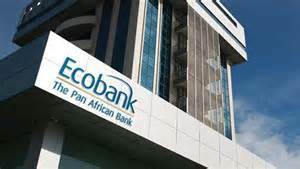 But of the 16 reliable licensed commercial banks operating in the shores of the country, the above seven can operate on zero balance, with terms and condition applying.